Frsk Purple is the co-founder and creative director for CulturedApproved.com. As a self-taught photographer and videographer, Known for pushing the envelope with his creative direction and several years of work spanning from trusted brands and celebrity clientele Frsk has been able to build a solid reputation in the visual field. Along with curation and content creaton Frsk Purple also assists in artist artist visual branding. Since 2014, CulturedApproved.com has been diligently working on cultivating the freshest and hottest talents for our audience. With our phase 1 original series we did just that. We introduced our viewership and beyond to acts and personalities that have become house-hold names. In 2016 CulturedApproved.com consciously decided to take things back to the drawing board. Taking a closer look at the changing climate of our culture, we took notice to the way content is produced and consumed, and Cultured Approved Studios was born. Along with breaking new acts, artists and entertainers, Cultured Approved Studios aims to provide more than just sit down interviews and event recaps. As we roll out throughout the summer of 2017, we invite you to be part of our all new original line up of content. Lugy Baby is the co-founder and content manager for CulturedApproved.com. From content creation to hosting, Lugy has the know how to the ins and outs of creating, producing, and packaging content. 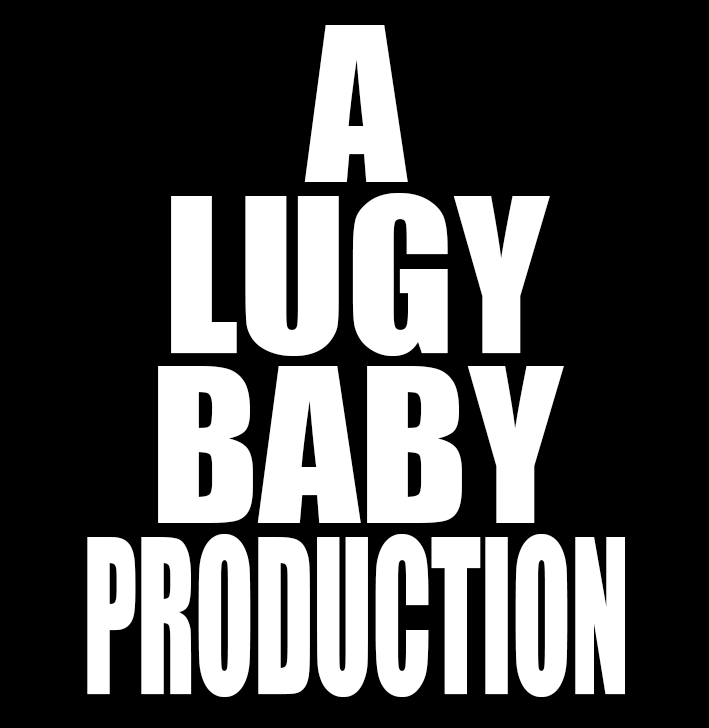 Coming from a background that has provided years of experience in whats current and fresh in the culture, Lugy Baby is always ahead of the curve in cultivating the culture.